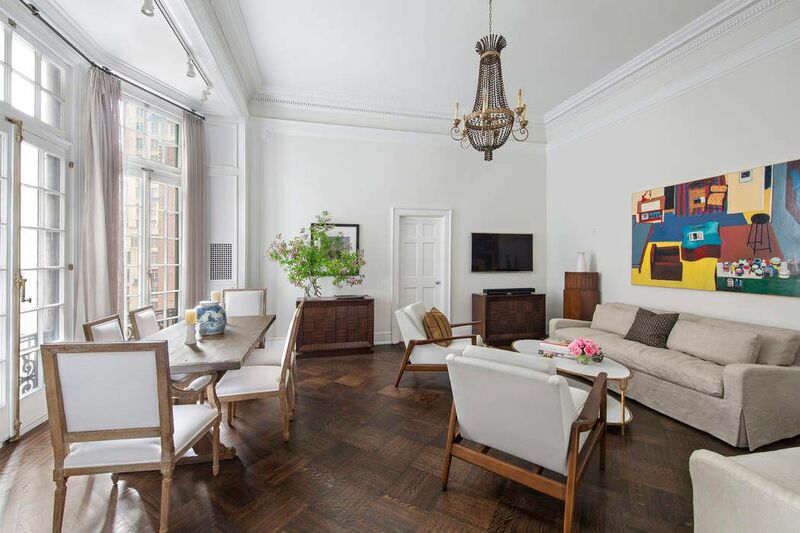 205 West 57th Street Apt 7DE, New York, NY 10019 | Sotheby's International Realty, Inc.
Quintessential loft one bedroom with all the charm of a stately prewar with the chic of downtown. 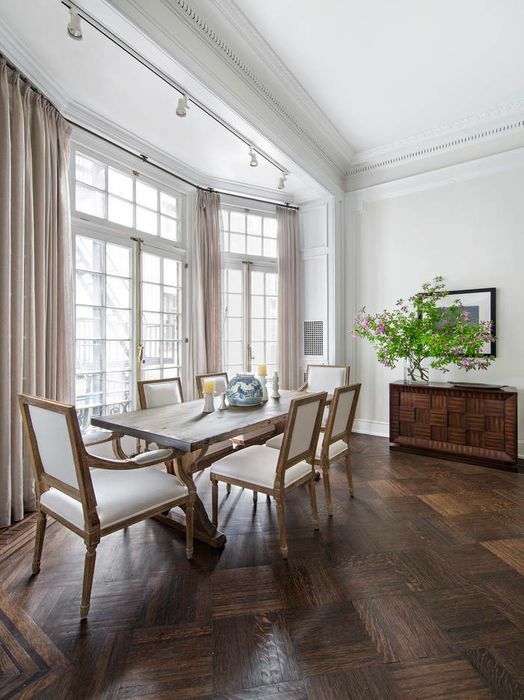 Full service coveted Landmark building that historically housed luminaries for generations such as Leonard Bernstein. Gracious gold leafed entry foyer that opens into a great room with three large Juliette windows as high as the 14 foot ceilings. Brand new kitchen with separate bar area, cove and recessed lighting, remodeled bathroom and closets throughout. Private loft bedroom with custom built-in closets, drawers and queen size bed. 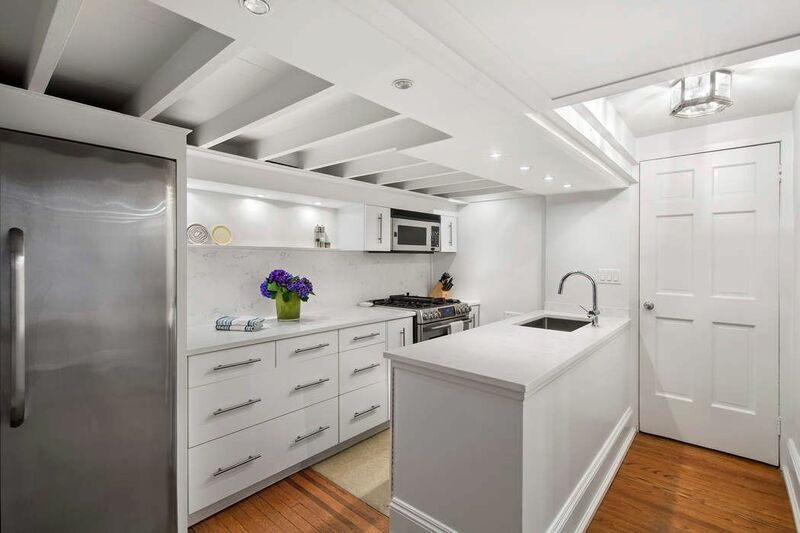 Space, light and privacy all for under $1m on Billionaire’s Row. Building allows up to 50% financing, pets, pied a terres and W/D. 3% flip tax paid by buyer. 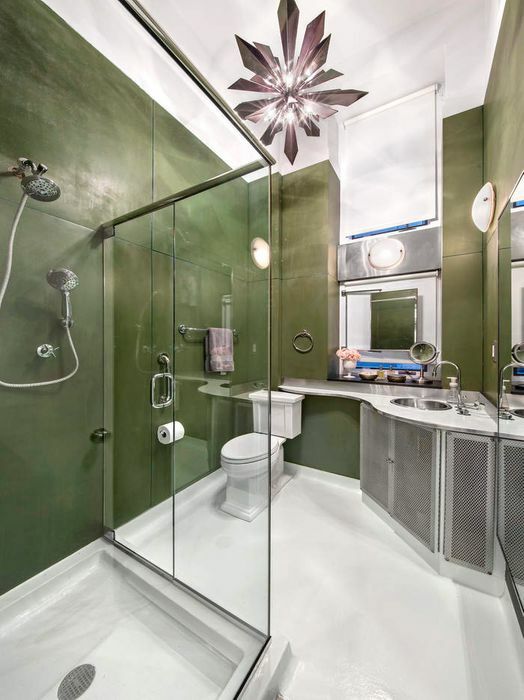 Quintessential loft one bedroom with all the charm of a stately prewar with the chic of downtown. 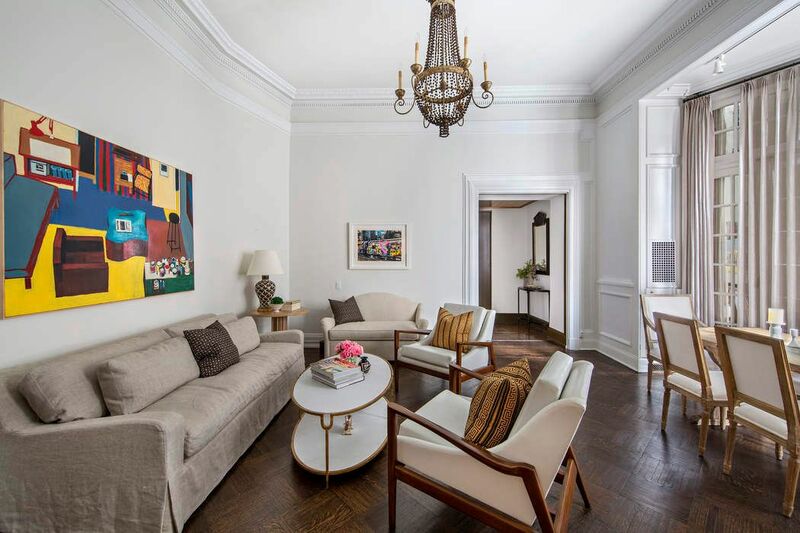 Full service coveted Landmark building that historically housed luminaries for generations such as Leonard Bernstein. 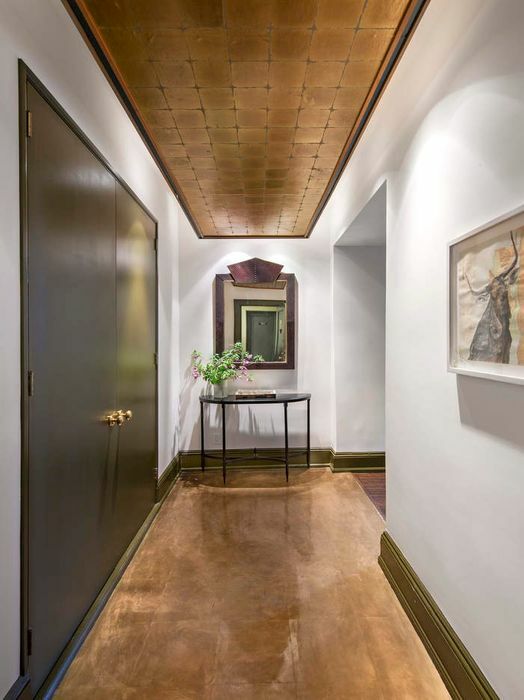 Gracious gold leafed entry foyer that opens into a great room with three large Juliette windows as high as the 14 foot ceilings. Brand new kitchen with separate bar area, cove and recessed lighting, remodeled bathroom and closets throughout. 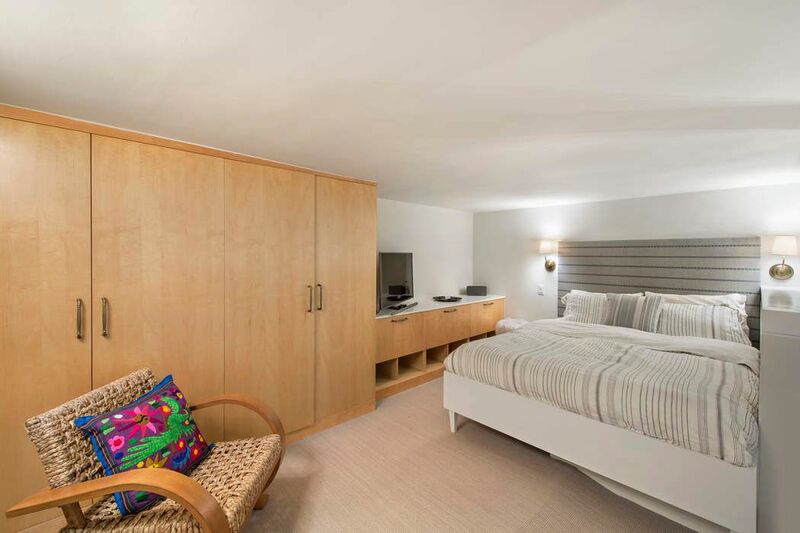 Private loft bedroom with custom built-in closets, drawers and queen size bed. 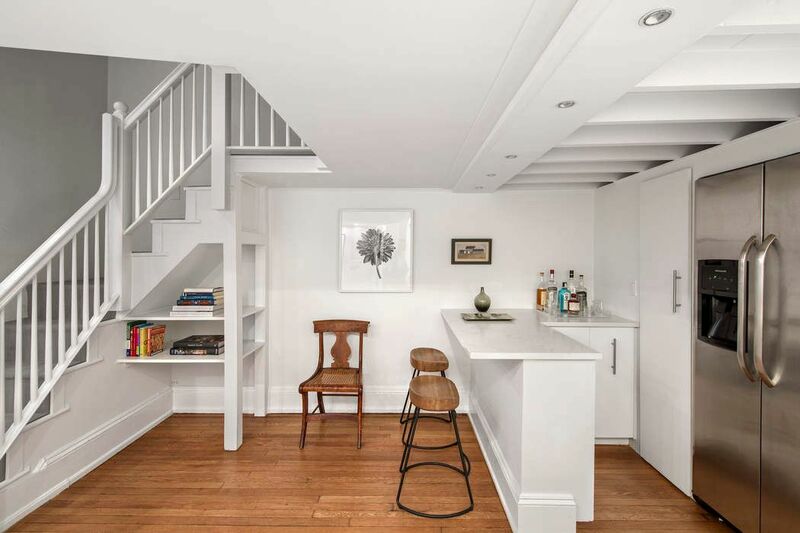 Space, light and privacy all for under $1m on Billionaire’s Row. 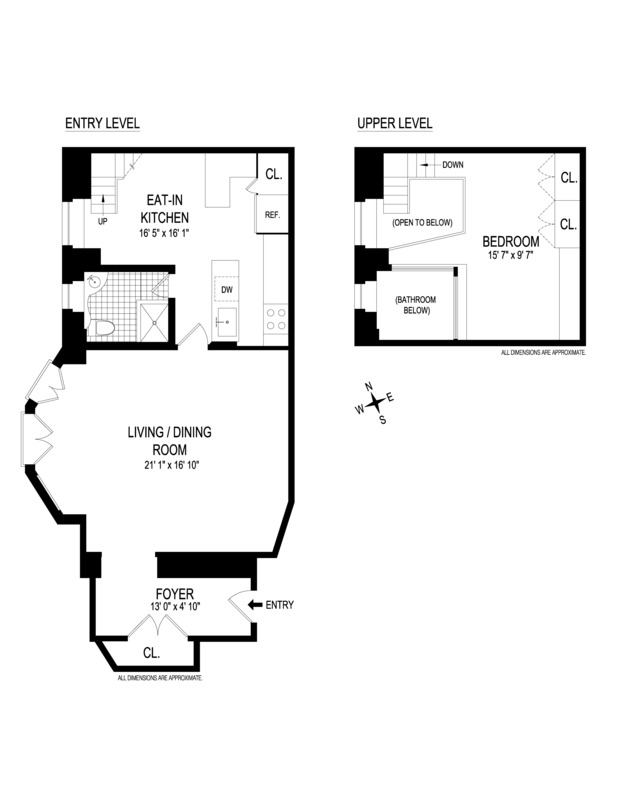 Building allows up to 50% financing, pets, pied a terres and W/D. 3% flip tax paid by buyer.